Dentist Clearwater, FL - James S. Begley, D.D.S. Welcome! Since 1984 Dr. Begley has been practicing in the Tampa Bay area providing the highest level of dental care for his patients. 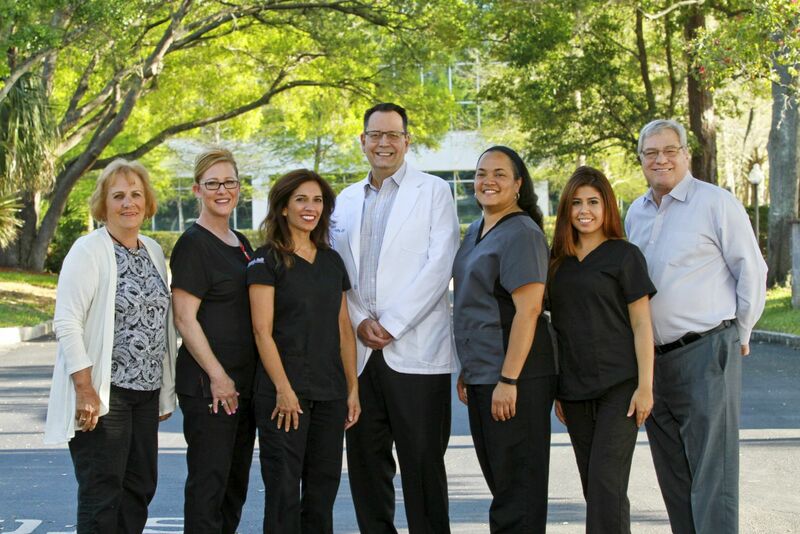 Our staff has a collective experience of over 130 years in the dental/medical profession. Dr. Begley and his team have a genuine concern for the comfort of his patients.On this site you will find valuable information Dr. Begley’s practice and philosophy. We also know that convenience in the Tampa Bay area is important to your selection of a dentist. In these web pages you’ll find information about Dr. Begley’s office including our Clearwater location, maps, directions, hours, insurance policies and appointment scheduling. Please feel free to contact us with any questions you have or to request an appointment. We hope you’ll find our practice offers the accessibility and personal commitment you look for from a dentist.